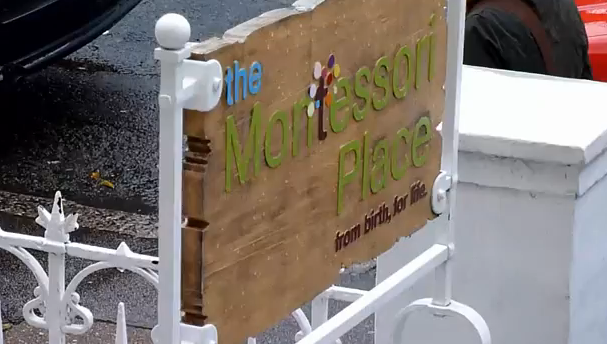 The Association Montessori Internationale has a Research Committee, headed by child neuropsychiatrist Dr. Steven Hughes (who by the way has a fantastic website). The Committee is responsible for collating and commissioning research on the possible outcomes of a Montessori education. 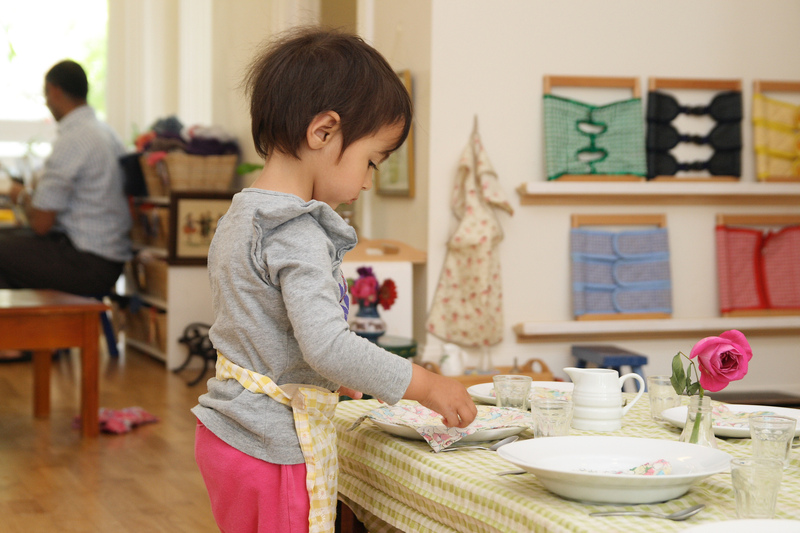 The following are some of the studies on Montessori education. This study, published in the prestigious journal Science (September 2006 issue) compared outcomes of children at a public inner-city Montessori school with children who attended traditional schools. Its key conclusion was that Montessori education leads to children with better social and academic skills. Read more. This is a study of Montessori state schools in Milwaukee, USA. It shows that Montessori can have a positive long-term impact, with children making successful transitions to traditional schools. A key finding of the study was that attending a Montessori programme in early childhood predicted significantly higher mathematics and science scores in high school. Read more. Have you heard of the ‘Father of Positive Psychology’ and creator of ‘Flow Theory’, Mihaly Csikszentmihalyi? This is a study of Montessori education by Professor Csikszentmihalyi and Dr. Rathunde, comparing the experiences and perceptions of middle school students in Montessori and traditional schools. The conclusion was that yes, Montessori students do as well or better academically than the mainstream, but there is something else. Montessori students reported a significantly better ‘quality of experience’ in their academic work than did traditional students. They had a sense of their school being a positive place, one where they love to learn things. Montessori children didn’t just do better academically, they were just plain happier. Do remember that the results of these studies apply to Montessori schools of a certain standard of quality. Unfortunately there are no AMI accreditation programmes in the UK as yet. Ultimately you as a parent have to decide whether a school is right for your child.